Usually cars are included in exterior renders of buildings and they can help the composition. 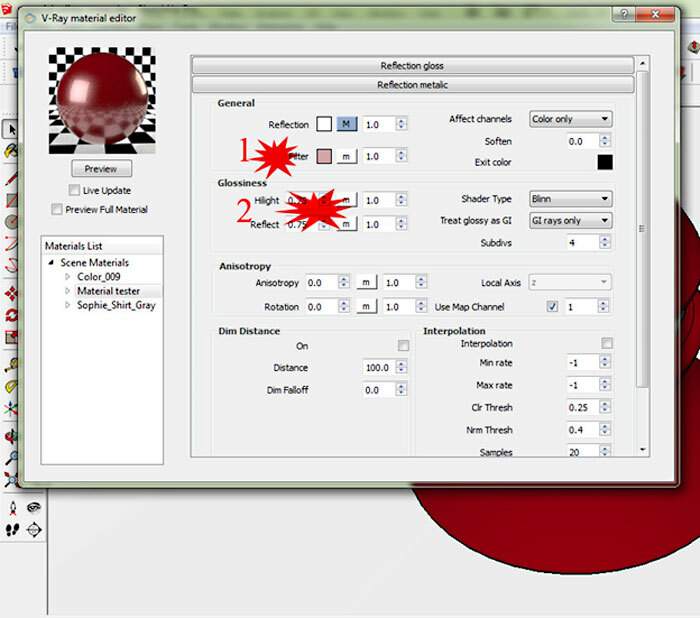 Some prefer to add them after rendering, using an image editor application such as Photoshop or Gimp. I personally prefer to include them in my scene right away using SketchUp. 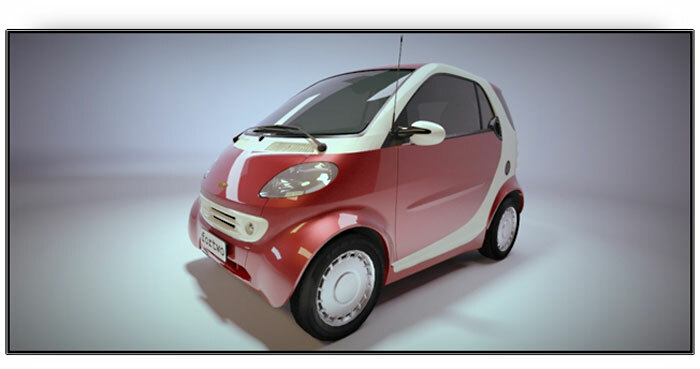 Sometimes there is a specific need for a “car render”, and by learning it, you are capable of doing nice renders of cars, motorcycles and basically all other vehicles. 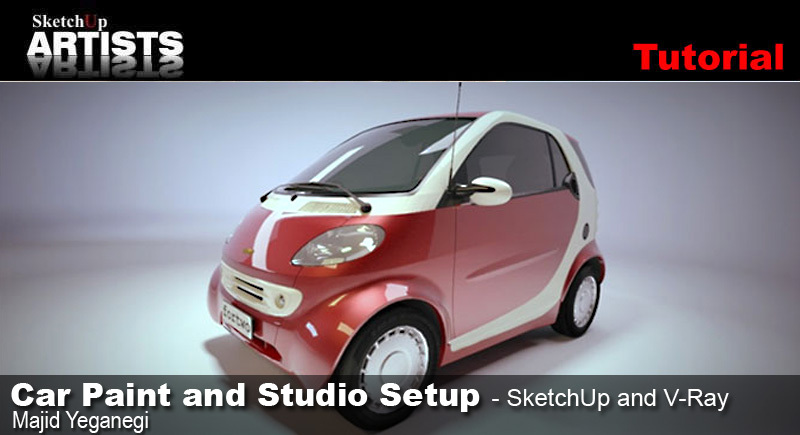 So this tutorial is focused on “How create a car paint” and a “Studio set up” for car rendering using V-Ray for SketchUp. First of all let’s take a look at car paint in the real world, and in particular a metallic car paint. This sort of material has two layers of reflection, a metallic one that is the base color and has “metallic reflection” and a coating layer that gives it a sort of “polish” to the color and in fact is another reflective layer and very glossy. 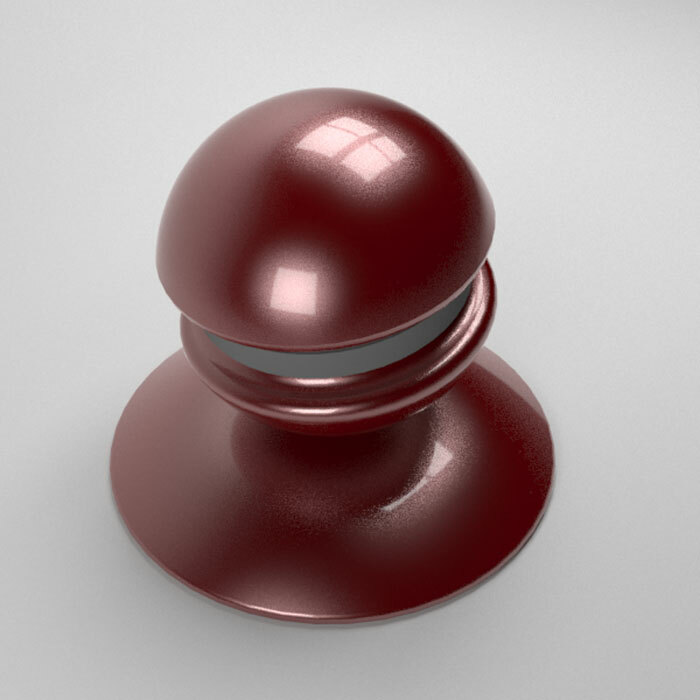 On the other hand a default V-Ray material has three layers including: Diffuse, Options and Maps. So we now need to add two layers of Reflection: A metallic one, underneath and a gloss layer over it. 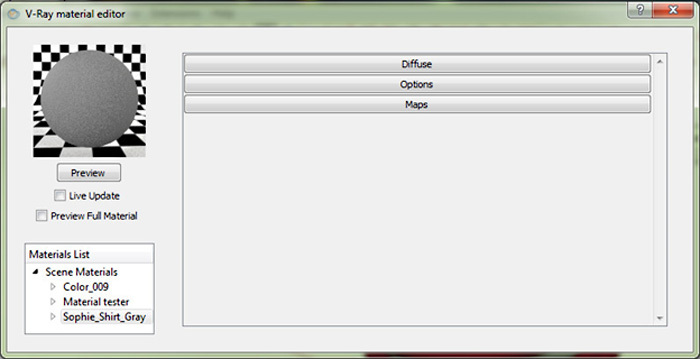 We can do this by right-clicking on the base layer and choosing “Create layer” option, then add a “Reflection” layer. So now your material setup should look something like this. 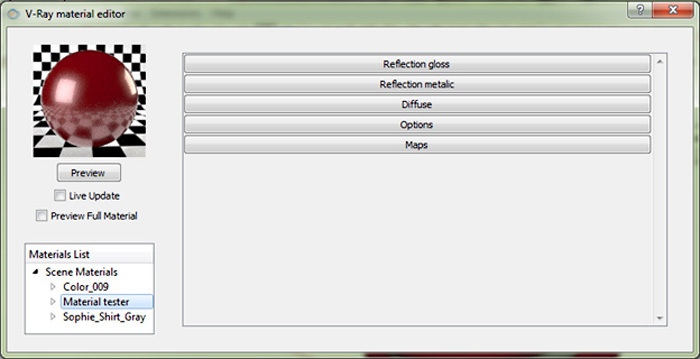 Considering I have named the two Reflection layers differently, this will make it easier to distinguish between them. Now let’s take a look at the settings. On the upper layer (gloss), reduce the glossiness by a little (to 0.75). Then on the ‘metallic’ Reflection layer I have made some other changes: Ior is set to 4 and also reduced the ‘Glossiness’ (again 0.75). I have also chosen a pale pink as ‘Filter’ color. Ok, now the metallic car-paint material is ready to use. STUDIO SETUP It is time to set up our studio, where our car is set at its center. I prefer preventing sharp corners, so modeled a simple scene with beveled round corners and then added the lights. First of all, I disabled the environment so I can set my own lights. Then I added 3 rectangular lights and another spot light over and beside the model. You can see the setup in the image below. The scene lights include 3 rectangular ones and a spotlight. Car front lights are lit up using a light emitter material that is assigned to the light bulb volume of the car model. Adjust your light powers. Paint with lights, move them to a place where they give you the desired effect, change their color and also dimensions and finally set up their shadow quality by changing the light subdivide value. 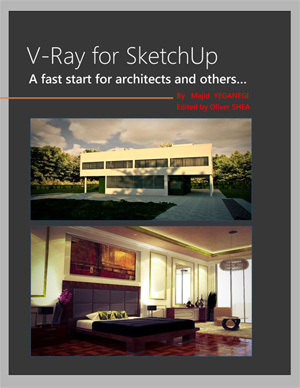 For basic information and fundamentals of V-Ray please take a look at my V-Ray for SketchUp book and if you are interested in more and different studio setup and car rendering techniques please take a look at my complete book on car rendering tips and tricks. I have tweaked the final render using Fotor (a free photo editor). I hope you have enjoyed this tutorial and may find it useful in your own workflow. Please check out Majid’s latest publication available for download now. Click on the image below for PDF version or you can get the Kindle version here. Thanks a bundle for sharing this. I hope you may prepare it right from here, soon. 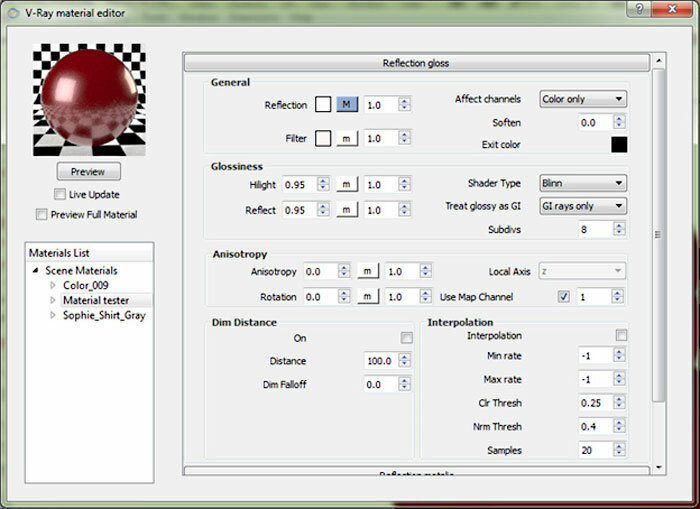 What glossiness do you use on the ‘Reflection Gloss’ layer? 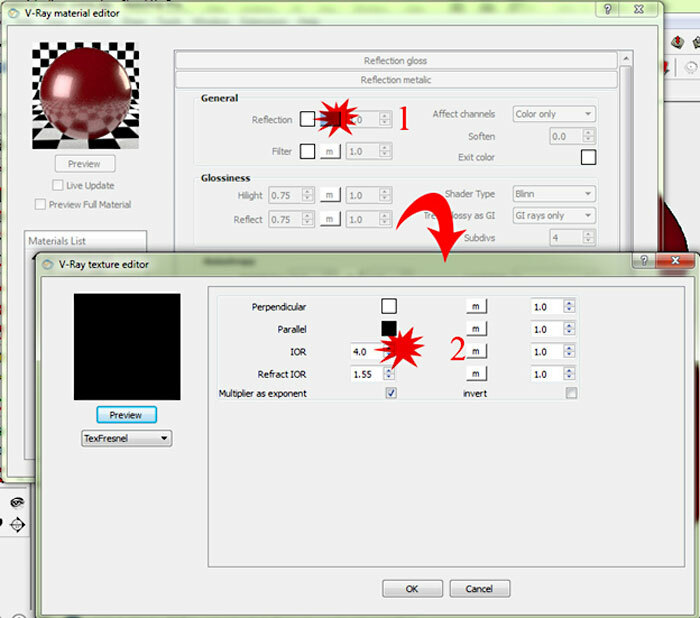 The tutorial says 0.75 but the image of V-Ray window shows 0.95. Stu, in the next image you see it set at 0.75. I hope this helps. 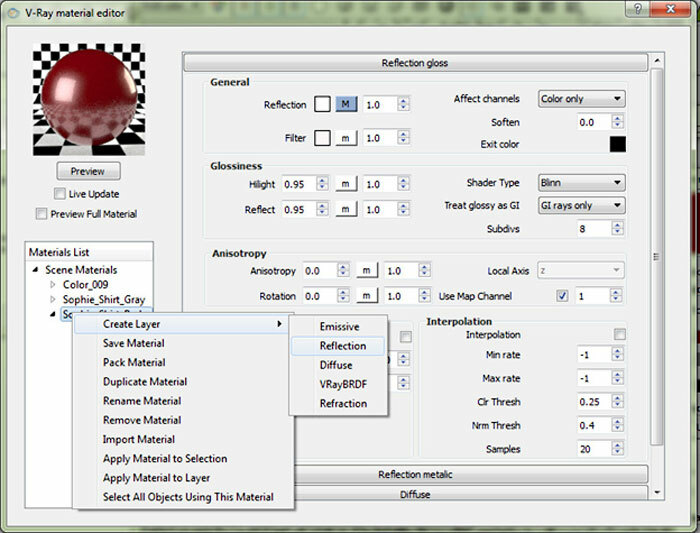 It does, but the ‘next image’ you refer (with 0.75) to is of the ‘Reflection – Metallic’ layer. 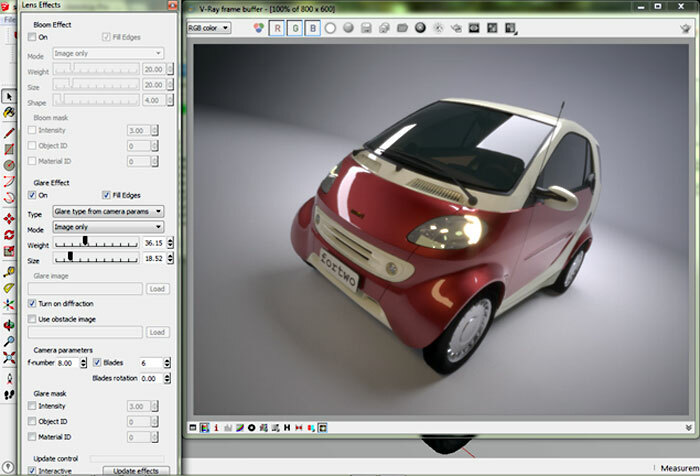 Both images of the ‘Reflection – Gloss’ layer show 0.95. Great tutorial will really help me a lot…. Thank you!